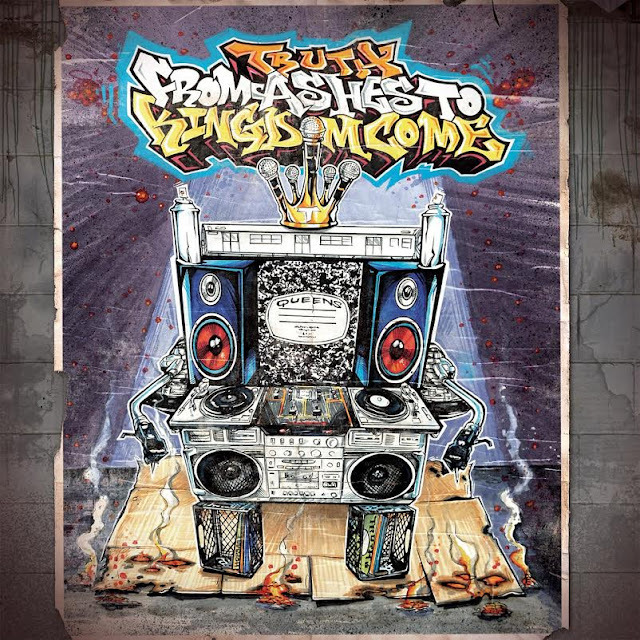 Second leak off Truth's debut album "From Ashes To Kingdom Come", featuring O.C. (of D.I.T.C.). Album entirely recorded and mixed by PF Cuttin. Features and production by Sean Price, O.C., AG, Da Beatminerz, PF Cuttin, DJ JS-1, JK1 The Supernova, DJ Doom, Psycho Les, The Barbarian, and Red E.
Available worldwide February 26th (CD/2LP/cassette/digital) on Ill Adrenaline Records. Distribution by Fat Beats and Foundation Media.